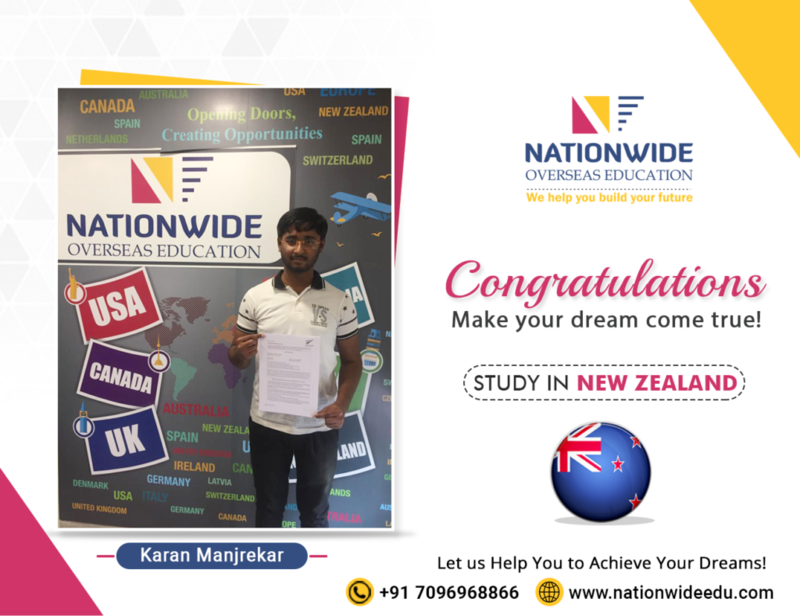 Congratulations to Karan Manjrekar for his successful visa approval for study in New Zealand. 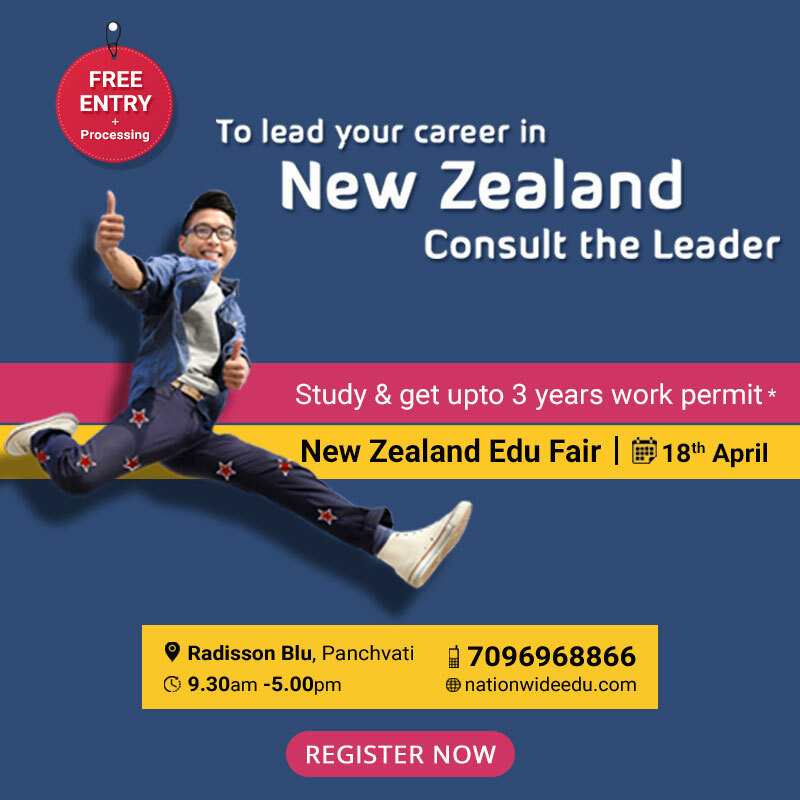 New Zealand, an island in the southwest Pacific Ocean, has become one of the most preferred destinations for students. We send our best wishes to him and wish for many more grand successes in his life. You can also get visa of your dream study destination.